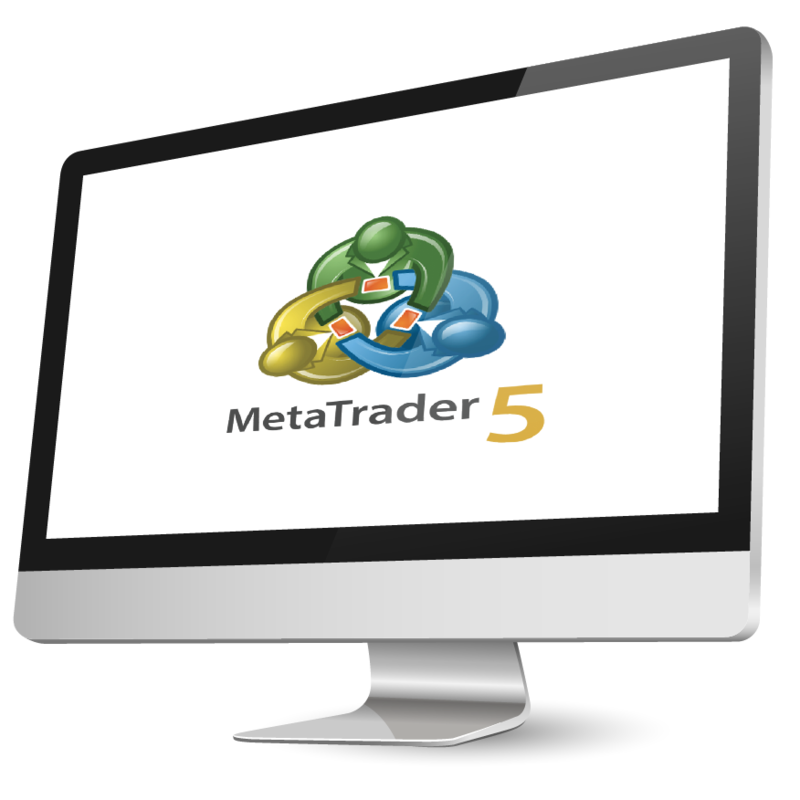 MetaTrader 5 (MT5) is the updated version of the MT4. 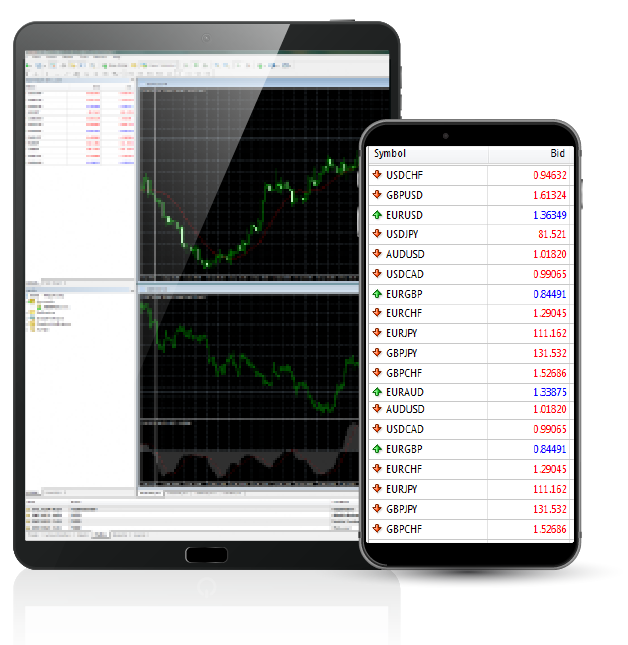 It is an advanced multi-feature platform that provides users with everything they will need to effectively trade Forex, Stocks, Futures and CFDs. Offering efficiency and simplicity in its usage, users can analyze the market with a variety of pre-installed technical indicators and tools, real-time charts and live pricings. 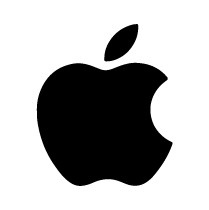 This platform also allows users to place orders, observe the market, check their accounts details, copy trading and rely on automated trading. 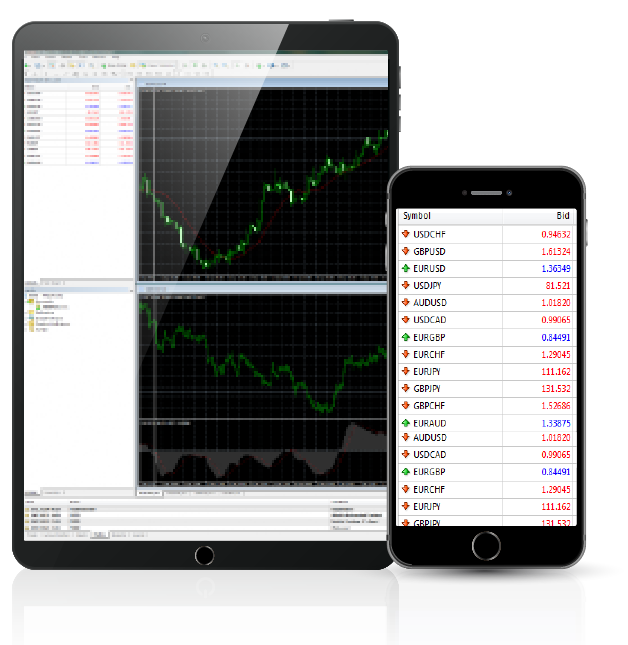 Amana Capital allows you to stay on track with your trades and quickly place orders anywhere, anytime, by accessing your real or demo account through your mobile or tablet. 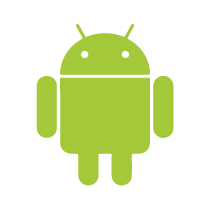 By using Amana Capital’s MT5 mobile & Tablets platform, you will benefit from the many features the platform has to offer.